Smart Display campaigns have been around for a while now and aren’t really a huge news. However, its perks and rewards still seem unclear to some. During a separate session dedicated to Smart Display at the Unboxing Display conference, a few best practices, useful tips and interesting use-cases were discussed. 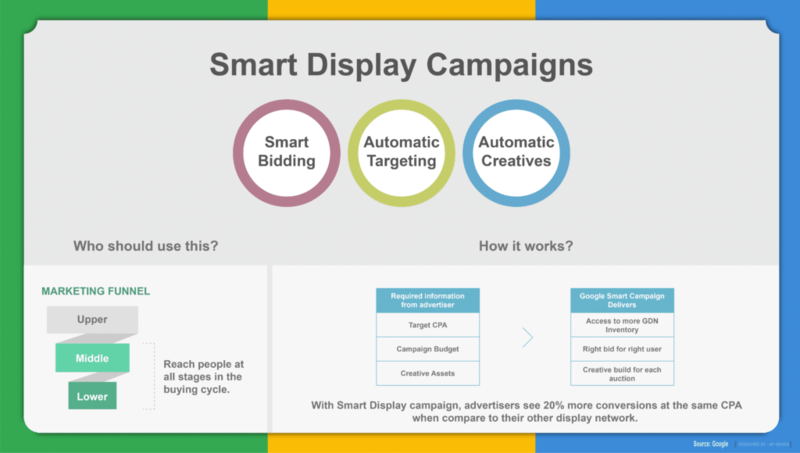 To clarify, Smart Display is a separate display campaign type that is 100% automated, meaning that targeting, creative and bidding is all taken care of by the machine. 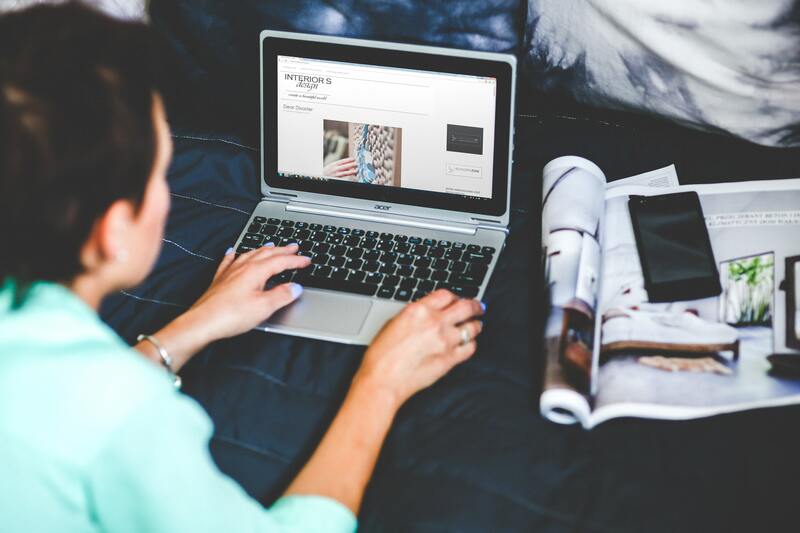 You just need to set up the campaign, assign a budget and upload a number of headlines, descriptions, images and logos for the machine to use and test. Thanks to its automated solution, Smart Display can help you define new target audiences. As a result of not being able to set any targeting, the automation will work on finding its own criteria. For example, this was the case with the Bastion hotel, that found they had misinterpreted their target group for business travellers whereas it was really young professionals visiting their college mates. They would have not discovered this new audience and possibly a much needed different messaging if they had set the targeting themselves based on their pre-existing assumptions. Have a specific landing page (ideally not just the homepage), relevant to the ad text messaging. A great tip from the client panel participant BoughtByMany was that they use separate landing pages for display that are also much more visual – containing more imagery than text. Also, for them, landing pages with customer reviews work well with social media ads. 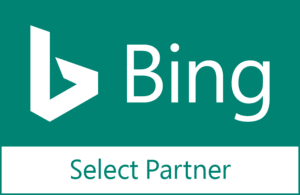 Structure ad groups per product type. Use tCPA that is 1,5-2x higher than your average non-generic search CPA. Ideally, set the budget to 10x your tCPA. Smart Display is somewhere upper- to mid-funnel, but the tCPA you set strongly affects the audiences the campaign will look for. If you set your tCPA too low, it is very likely that you’re actually targeting people who’ve already been to your site (what you’d usually target with remarketing) because these are the people who are more likely to convert with lower CPAs. Thus, an aggressively low tCPA could actually end up cannibalising your Remarketing campaign. Otherwise, if an appropriate tCPA is set, each campaign should work seamlessly along each other and if they don’t you should re-check if your Remarketing campaign is set up correctly. This also leads us straight to optimizing and keeping an eye on Smart Display performance. My first suggestion would be to go check if the traffic and conversions you’re getting from Smart Display is indeed new to your site. If needed, audience lists can be excluded from Smart Display as well, but this needs to be whitelisted by the Google Account Manager first. However, any exclusions are not recommended by Google as more volume equals also more data to learn from. But if you really want to exclude something, the suggestion is to do it from the beginning, so you wouldn’t set the wrong expectations for the machine. Tip: Use audience list exclusions to get the right traffic to your Smart Display campaigns. Overall, when optimizing a Smart Display campaign, the same guidelines as for smart bidding apply. You should keep your bid changes small and rare – around 10% every other week or so. Also, make sure to check asset performance and swap out assets that are not performing well compared to others. By clicking at your ad, you can easily see asset performance per every single asset (headline, description, image) and a score of their performance – low, good, best. Another Optimizing best practice is checking placements. Even though in Smart Display the placements are also chosen by the machine, if an offensive placement should turn up in the placements report, your Google Account Manager can actually help you exclude it. There was a great update also for everyone hesitant of investing more money in Smart Display – Pay for Conversions will become more accessible in the next few months as the eligibility criteria will be relaxed. Instead of current 100 conversions in your Smart Display campaign, you will only need 5 in the last 30 days to be eligible (should take effect in next few months). It’s a great way to ease into testing more of Smart Display while lessening the risks that come with the 100% automated campaign type. To sum up, if you haven’t given Smart Display a chance just yet, I suggest to consider it. And if you have, the main idea I’d like you to take from here is to check the new vs returning users coming from your Smart Display campaign. Make sure your different campaigns work well and don’t cannibalize each other. And always keep one eye on the placements report.